1. 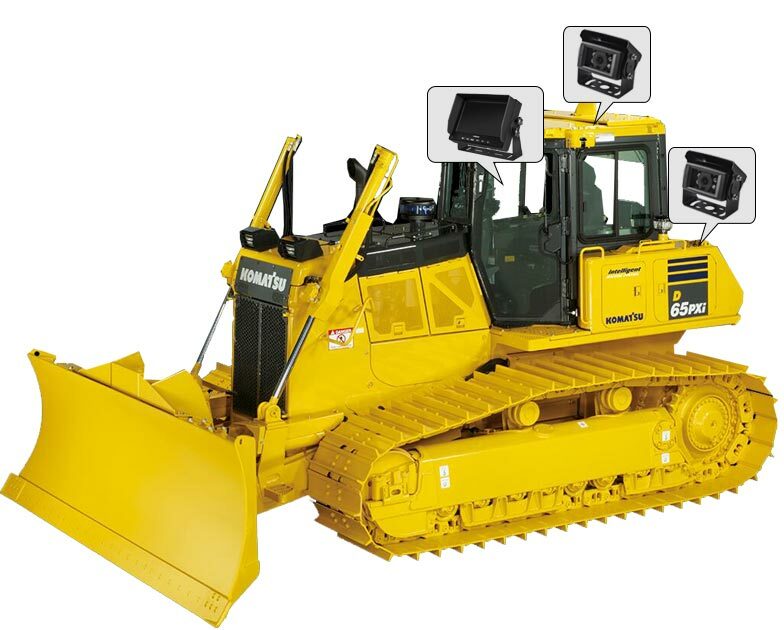 Bulldozer is very high reversing vehicle type, drivers need to look back every few minutes and install the haloview wireless camera can avoid driver fatigue. 2. The eyes of drivers will be fatigued under strong sunlight, even if driver see unexpected situations, they easily and habitually continue to reverse. 3. Haloview camera with IP69K dustproof and waterproof, is better comparable to most of cameras on the market.